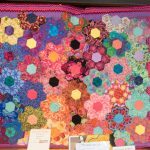 What an amazing presentation by Leslie Edwards. 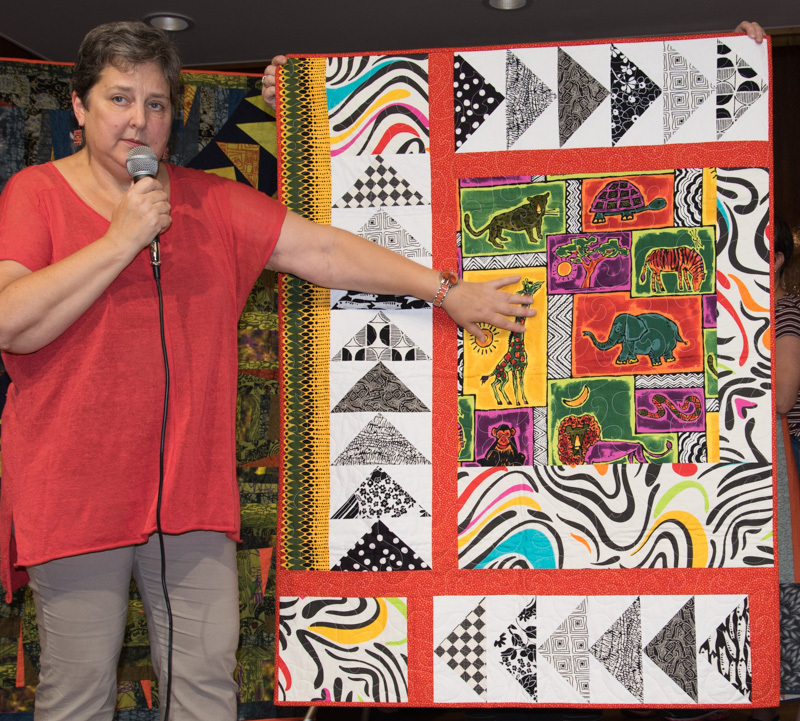 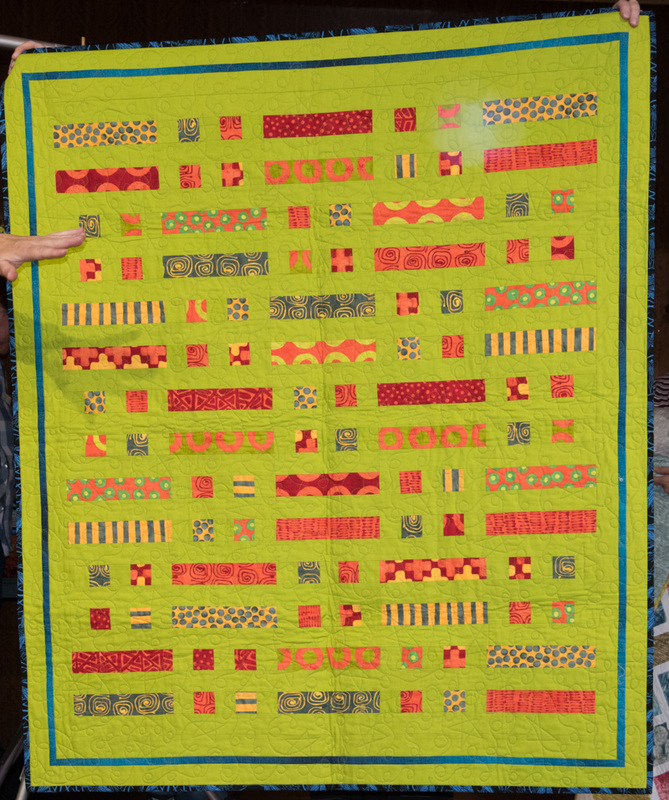 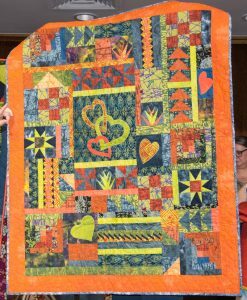 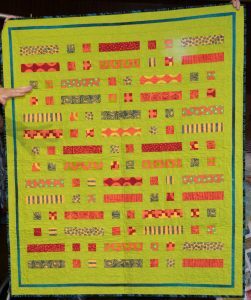 She broke all records for quilts to show but each one had a purpose. 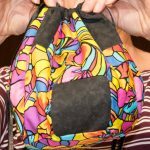 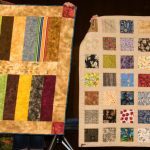 She demonstrated how patterns can change depending on the fabrics used and how a very simple idea can become something stunning with wise fabric selection. 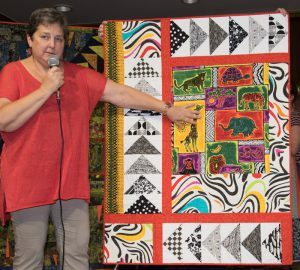 Her patterns and fabrics from Africa proved popular with members as well. 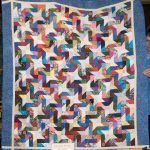 Only a few pieces of Show and Tell were shown at the February Monthly Meeting. 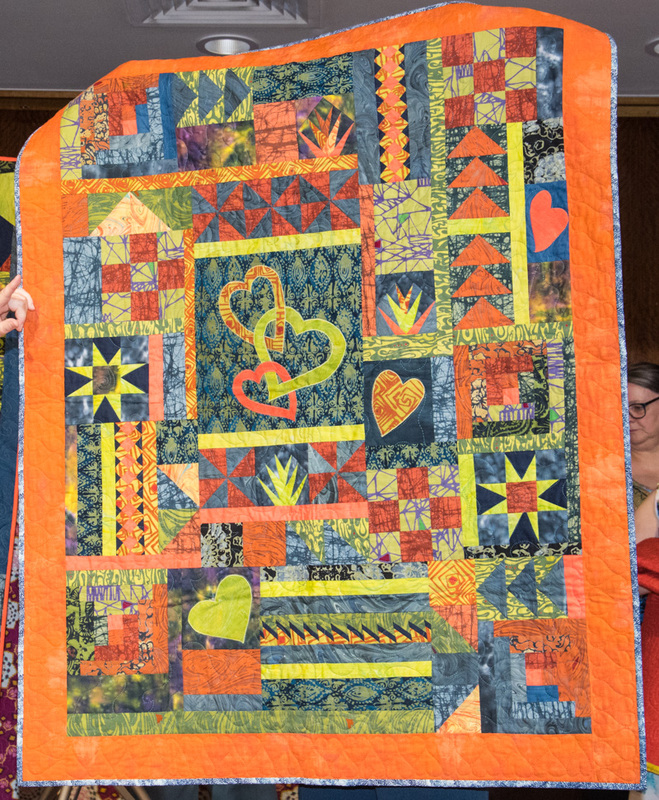 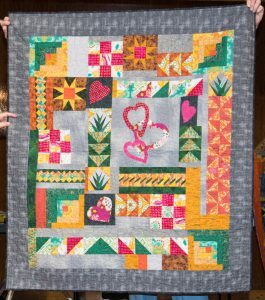 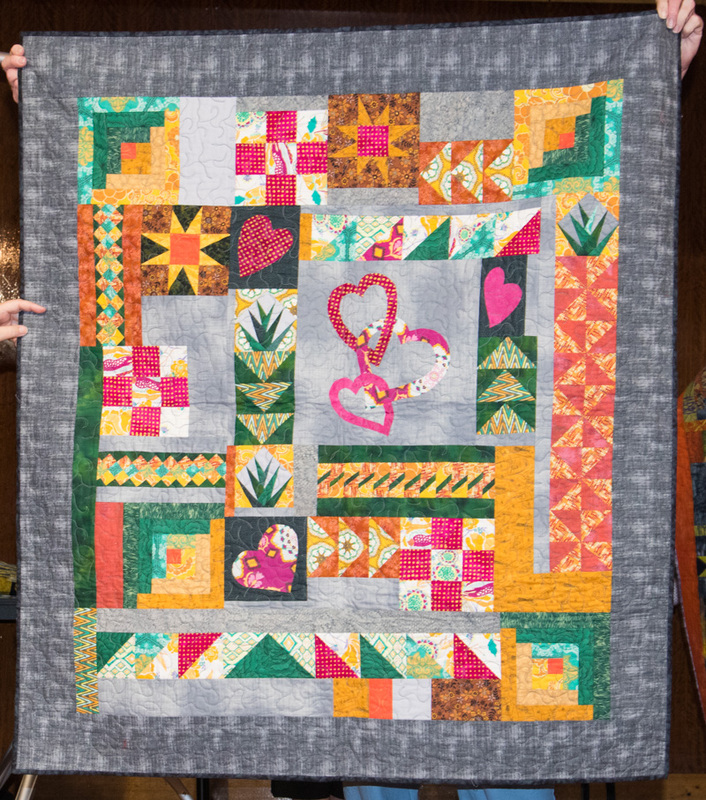 Once again some really lovely quilts but chances are lots of members are busy putting the finishing touches on quilts that will be on display at Quilt Show 2018 on 2 and 3 June.